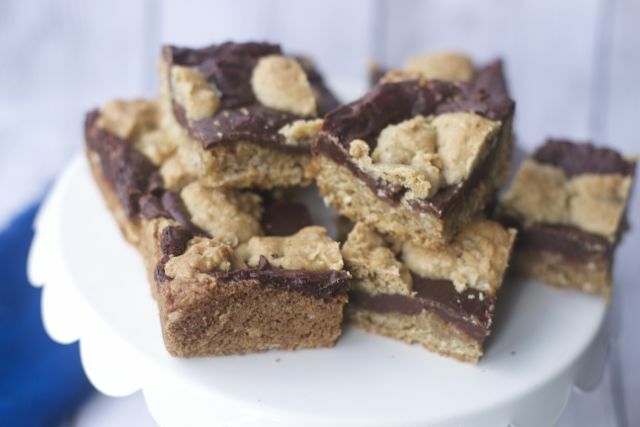 Do you have the task of baking something for a bake sale? 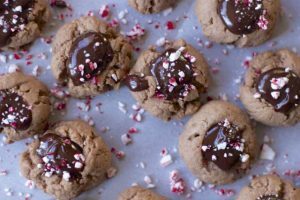 While we all love a good Chocolate Chip Cookie, how about making dessert recipe that is a little different. 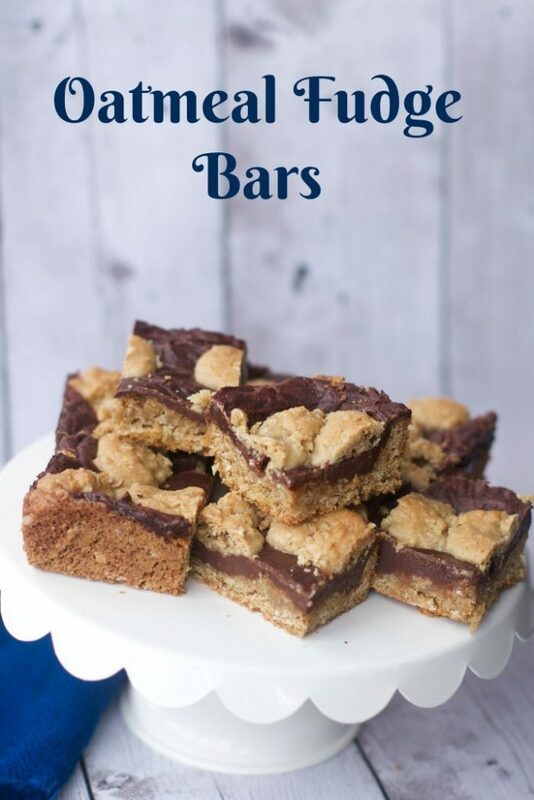 These Oatmeal Fudge Bars Recipe are the best bake sale recipe because they are a dense and portable but a super easy bar recipe. 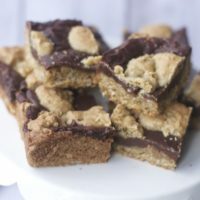 I had made some Chocolate and Oatmeal bars in the past, they were no bake, but saw this baked version and was tempted to have a bake off too!! My family is always up for taste testing dessert. 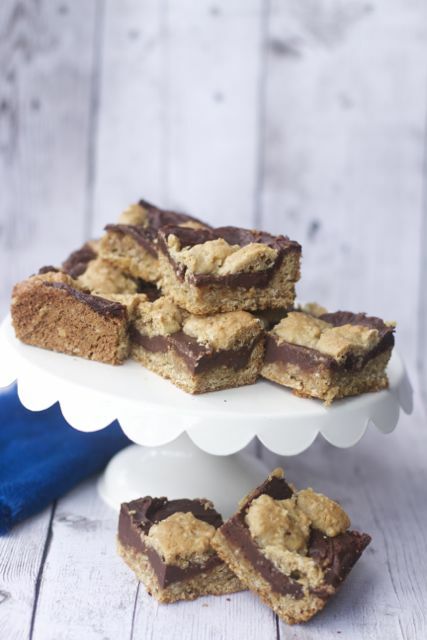 The verdict is out: A delicious chocolate fudge layered between oatmeal cookie dough. Easy and so yummy! 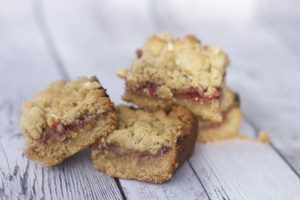 These Oatmeal Fudge Bars Recipe are definitely not as sweet and I did not add the nuts since one child is not a big fan of nuts in his food. Next time I might experiment by putting them in half of the batch. I reduced to butter by 3 tablespoons as I only had 2 sticks in the fridge. The hardest part of this recipe was spreading the bottom layer as the dough was very very sticky. Can only imagine if it had all the butter how much more sticky it would have felt. These will pack well in lunch boxes and great to pack for a picnic too. I may also try to add some Nutella or peanut butter to the chocolate next time for a different taste. 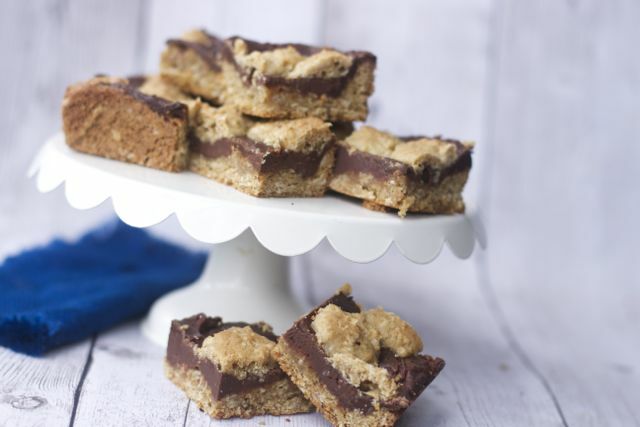 Hope you find sometime to bake with your family and next time you have the chance to contribute to a bake sale think about making these oatmeal fudge bars. Dog Treat Recipes are always a hit too. Just be sure and clearly label the packaging. 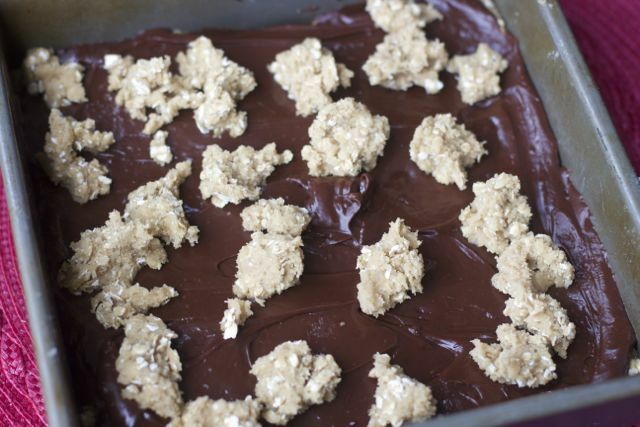 Oatmeal Fudge Bars are simple to make, and are sturdy for a bake sale. Grease a 9x13 baking pan; set aside. In a large bowl cream butter and sugar; add eggs and vanilla. In a small bowl, sift flour, baking soda, and salt; add to creamed mixture. 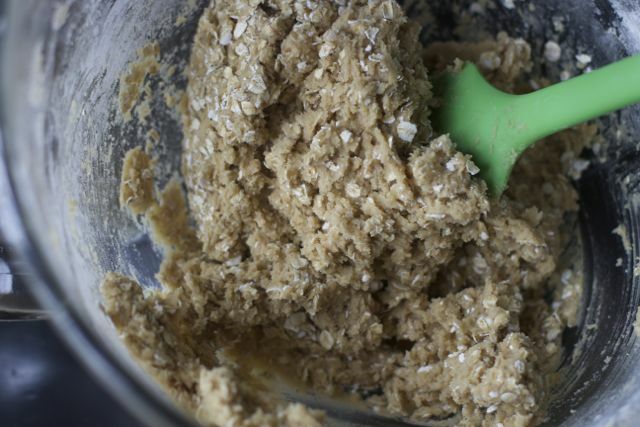 Mix in oats. In a heavy saucepan, mix sweetened condensed milk, chocolate chips, and butter; heat just until melted. Stir in vanilla and nuts if using. 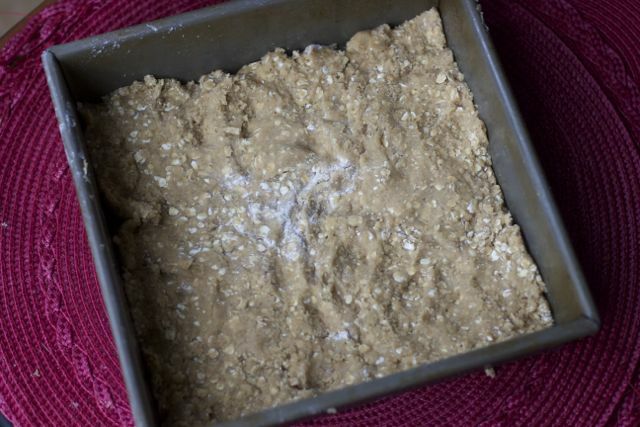 Spread 2/3 of the oatmeal dough into prepared baking pan. 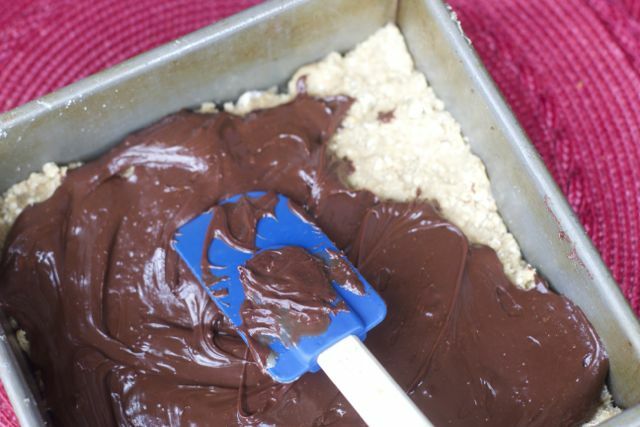 Spread with chocolate mixture. Drop or sprinkle remaining 1/3 of dough on top by spoonfuls. 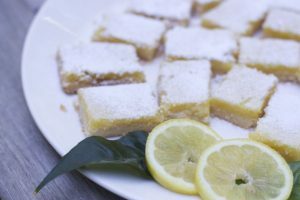 Be sure to pin this recipe for your next baking adventure. I am curious to hear what you think of it.